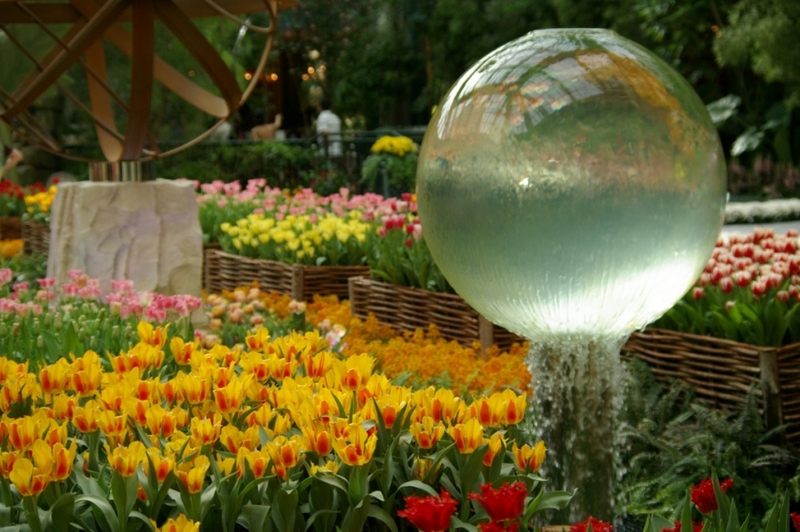 The Bellagio Conservatory & Botanical Garden is one of Las Vegas' claims to fame. The garden is a sanctuary to more than 7,500 flowers, which are well-kept by 140 horticulturists. With its beautifully placed gazebos, ponds, bridges and water fountains, it's a refreshing oasis amidst the city. 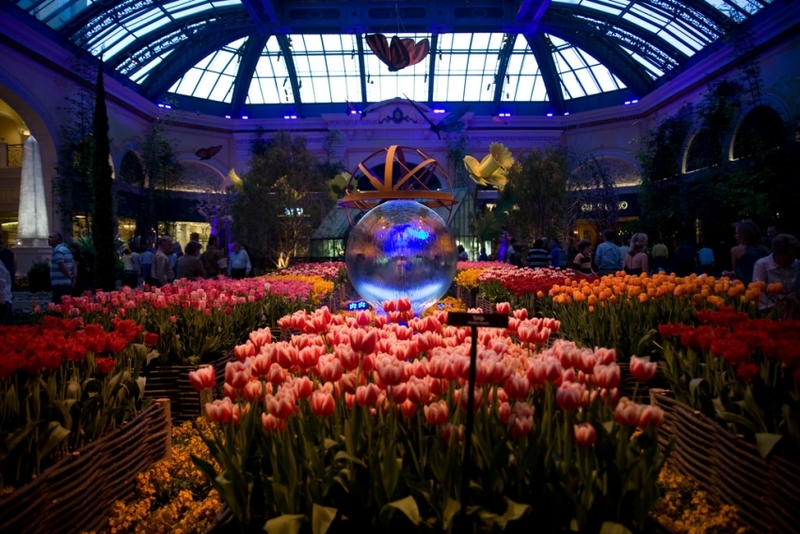 It's a delight to stroll through this riot of colors during the day with the light pouring in from the glass ceiling. The night tours are equally exotic with the stars overhead giving the garden a tranquil, fairy-tale feel.